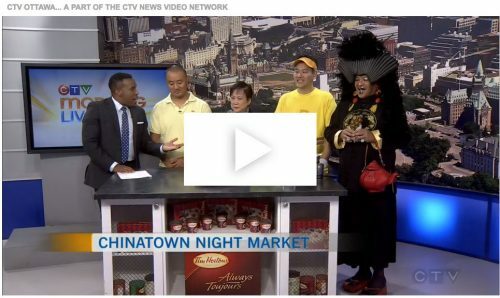 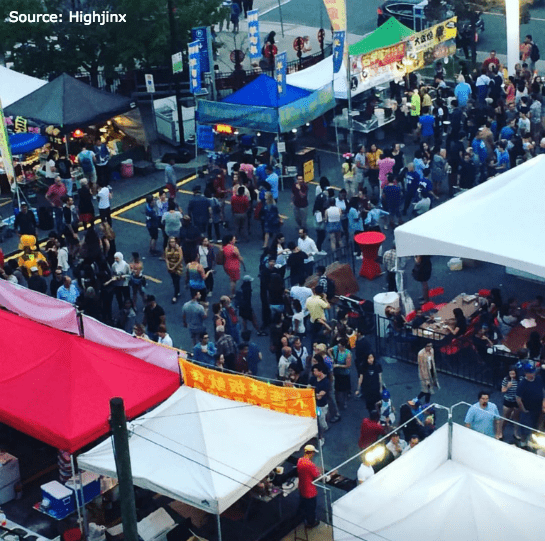 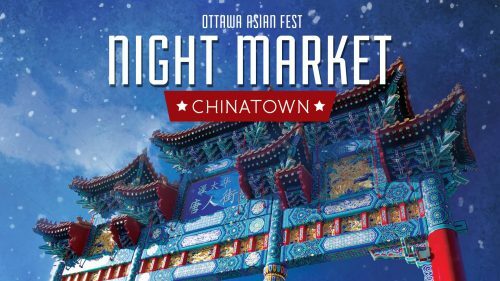 Ottawa Asian Fest hosted its final Night Market of 2016 in Chinatown. 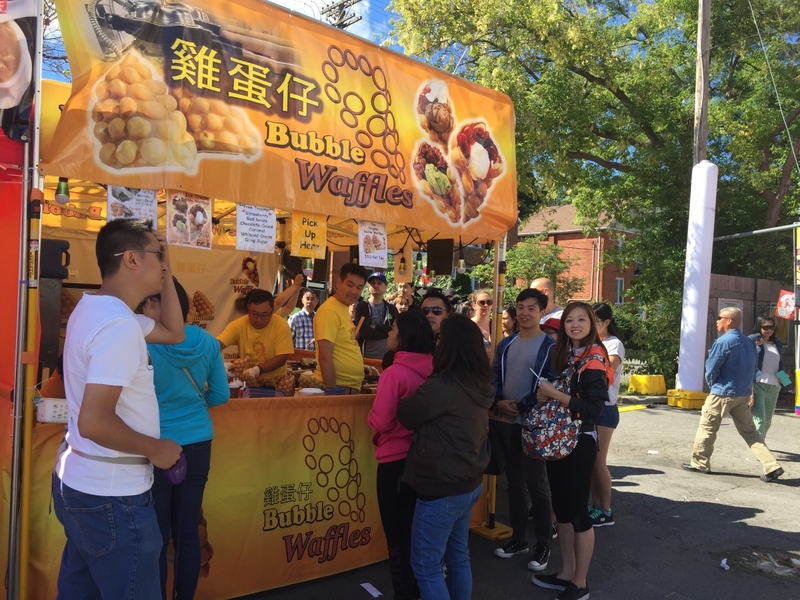 With the beautiful Chinatown Royal Arch as the backdrop, all of our best food vendors from across Ontario were back including Night Market favourites such as Hong Kong Bubble Waffles, Twisted Potato chips, Squid on a stick and CHATIME Bubble Tea! 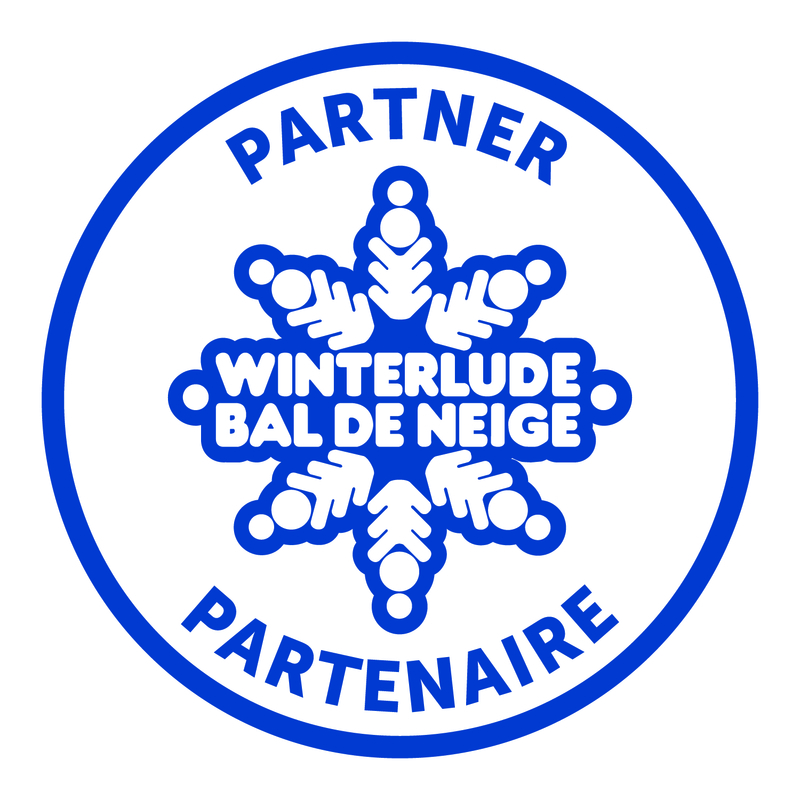 Sunday 11 September: Noon – 8 p.m.